Our business perspective and flexibility mean attractive direct lending solutions for you. SQN Asset Income Fund V, L.P. Overview supports equipment-intensive projects across a wide variety of industries. American Elm Distribution Partners, LLC. American Elm Distribution Partners, LLC. is the selling agent for our public and private offerings sponsored by Arboretum Investment Advisors, LLC. Learn why we’re your “go-to” business partner. You do business the old-fashioned way – through establishing strong mutually trusting relationships with your customers. So do we. We’ll sit down with you as a potential partner, evaluate your overall business picture, and walk you through finance or service options designed to work for you. As established experts in multiple industries and equipment financing, we are the partner both you and your customers can count on. We work with a number of commercial banks and share their commitment to providing their clients with superior service and responsive financial strategies. We value our vendor partners and share your commitment to helping your customers thrive and grow. 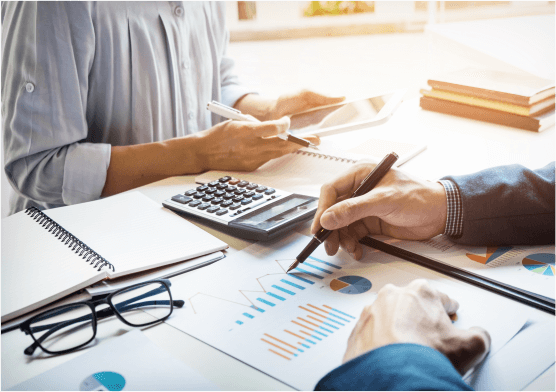 We will work with you and your customer to determine the best finance solution for them, then walk them through the application and evaluation process. We understand the challenges you face in crafting a diversified portfolio with strong returns. We also appreciate the difficulty of sourcing reliable investment vehicles that are not correlated to traditional stock and bond markets.